Wipro Ltd is a global information technology, consulting and outsourcing company with 170,000+ workforce serving clients in 175+ cities across 6 continents. The company posted revenues of $7.7 Billion for the financial year ended Mar 31, 2016. Our 55+ dedicated emerging technologies ‘Centers of Excellence’ enable us to harness the latest technology for delivering business capability to our clients. Wipro is globally recognized for its innovative approach towards delivering business value and its commitment to sustainability. Wipro champions optimized utilization of natural resources, capital and talent. Wipro is well positioned to be a partner and co-innovator to businesses in their transformation journey, identify new growth opportunities and facilitate their foray into new sectors and markets. 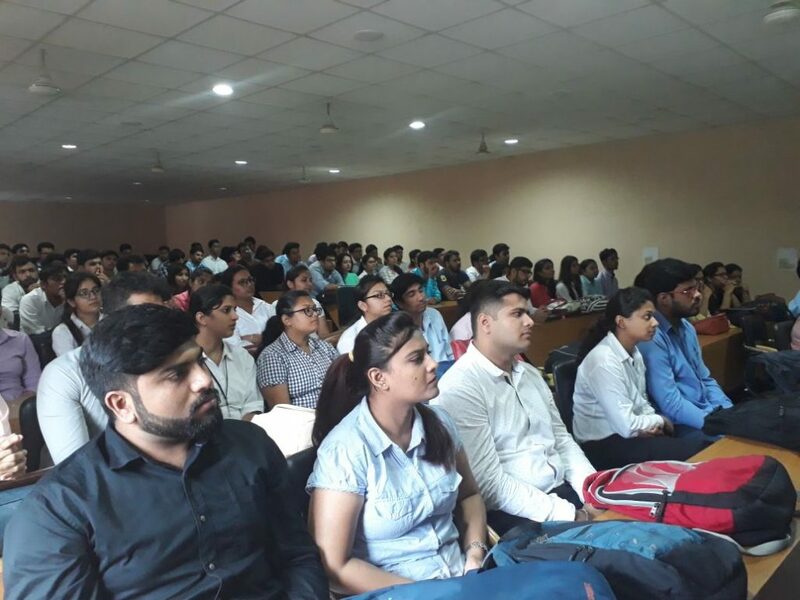 Wipro Ltd has conducted the pool campus recruitment drive for the Polytechnic – Computer Science, Information Technology & Electrical final year students. A total of approximately 150+ students of various polytechnics i.e. Bahadurgarh, Sonipat, Jhajjar, Ghaziabad & Gurugram etc. had attended the drive.  The event was conceived, initialed and managed by Training & Placement Division of PDM University. The selection process was having three rounds – Online Aptitude Test, Technical Interview & HR interview. The drive was conducted by four senior personals of Wipro Limited. At the end of the day, the selected students were given the offer letters of joining with lucrative salary packages in different departments of Wipro Ltd.